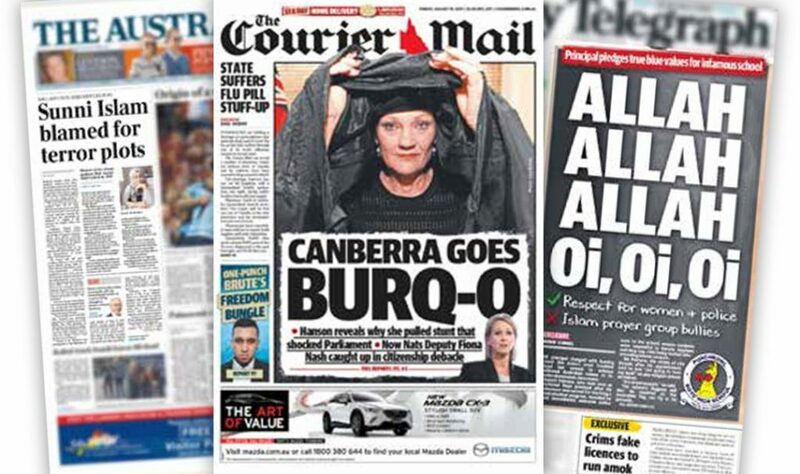 In the aftermath of the Christchurch terrorist attack, every newspaper has been asking the same question: how did this happen? It’s a mystery. 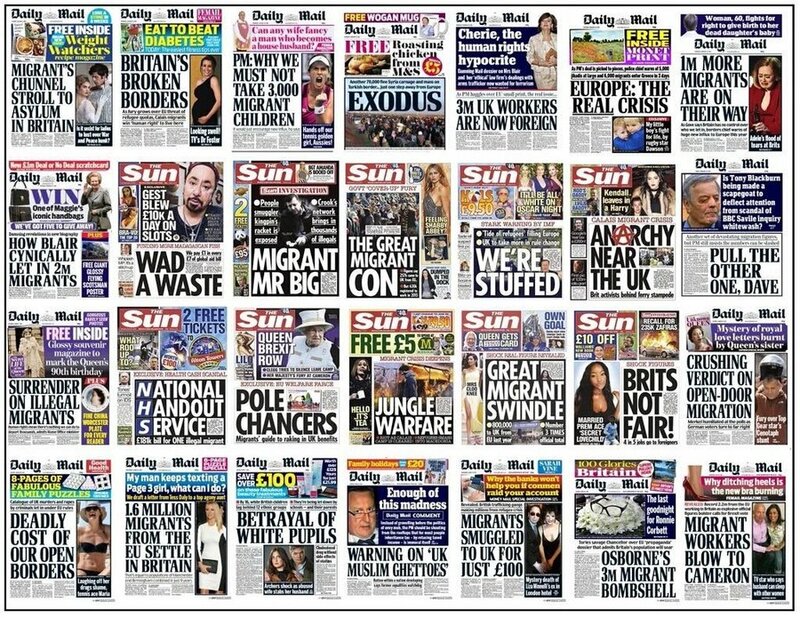 How could anti-muslim terror occur in part of the world where Rupert Murdoch’s newspapers ran 2,981 anti-muslim articles in a single year? Of course, Murdoch’s media empire isn’t just antipodean. He controls the likes of Fox News in the US and the Sun and the Sunday Times in the UK, all of which have played a crucial role in making racism (and anti-minority hatred generally) mainstream: for example, the Times’ columnist Melanie Philips has the dubious honour of being namechecked in the manifestos of two right-wing mass murderers, Anders Brevik (who killed 77 people in Norway) and the Christchurch murderer. 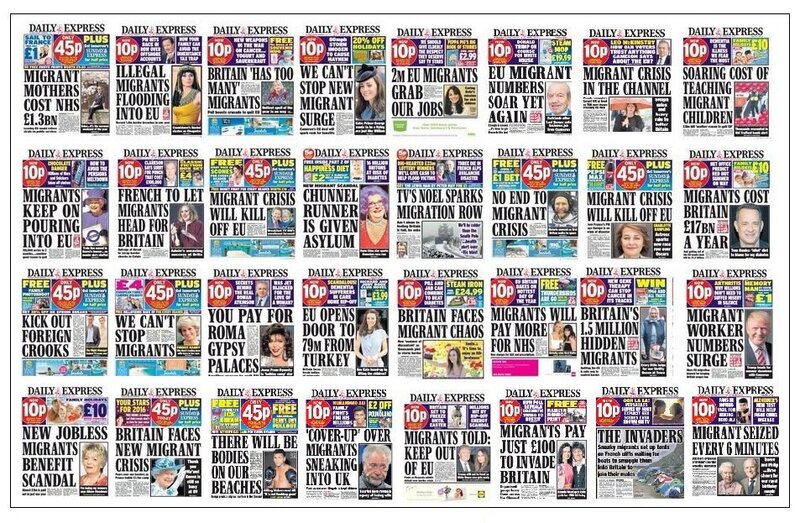 But while Murdoch may well be the biggest offender in terms of demonising minorities, he isn’t the only one. On Sunday, the Express asked: was the terrorist radicalised during a trip to the UK? It’s an interesting question. Maybe he saw one of these. The Sun and the Daily Mail fear he was radicalised by extremist content too. On the subject of extreme content, the Mail’s website provided a direct download link to the killer’s entire manifesto. Downloading and reading it may well be an offence under the Terrorism Act. And the Mail, Sun and Mirror all broadcast extracts from the killer’s video in defiance of requests from the New Zealand police. And of course, it’s not just newspapers. BBC’s Newsnight has played its part in the mainstreaming and promotion of far-right figures; in a sign that something is truly rotten in its editorial policy, its idea of an appropriate guest to discuss the Christchurch massacre was a spokesperson for the extreme far right group Generation Identity. GI fans include the Ku Klux Klan. And of course it’s in the dog whistles of right-wing politicians such as Theresa May, Boris Johnson and Zac Goldsmith. I’ve written about stochastic terrorism before. Stochastic terrorism is when you don’t commit terrorist acts directly, but you create a climate that incites others to carry out violent acts. The very people claiming to be heartbroken about Christchurch are actively fuelling the hatred that caused it, and that will cause more violence in the future. Atrocities like Friday’s represent the very worst of human nature, but they don’t take place in a vacuum. Unless those in positions of power stop normalising the far right; unless they stop appropriating the language of racists and promulgating their ideologies, they shouldn’t be surprised if they have to express more faux disbelief over more innocent victims, while continuing to abdicate responsibility for their fate.